I had the honor of being invited again to participate in “Blickfang Germany Best Photographers”. 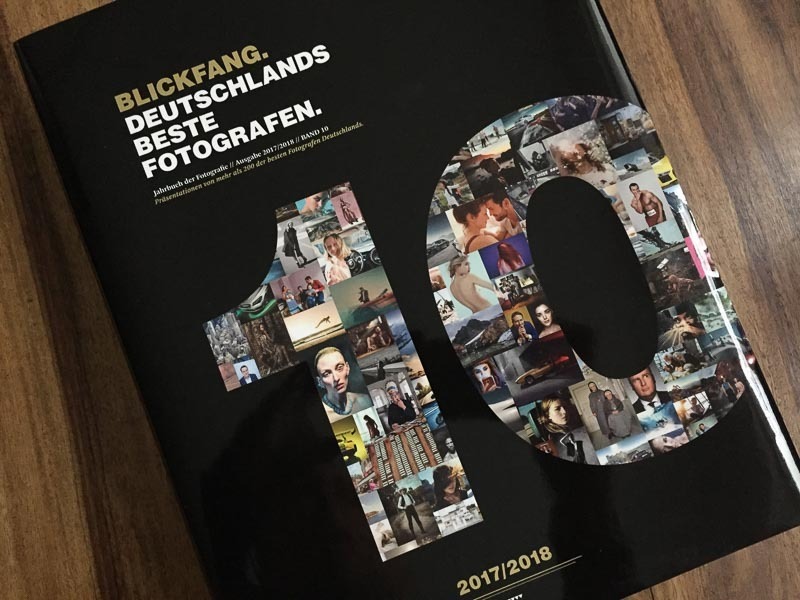 It’s time for confetti, streamers & balloons: »BLICKFANG – Deutschlands beste Fotografen 2017/2018 (Issue No. 10)« is available now! 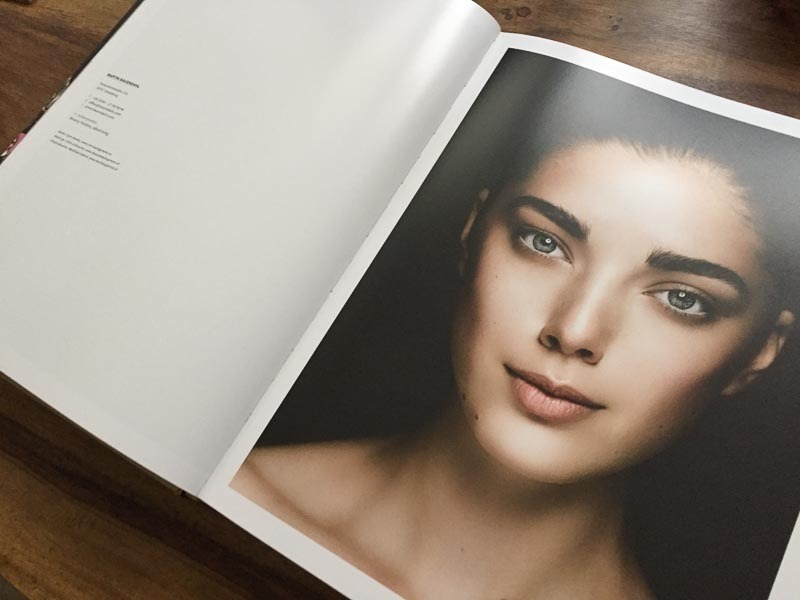 The high quality coffee-table-book presents the status quo of professional photography in Germany, this time on 656 pages. »BLICKFANG« offers orientation and inspiration. For art buyers, art and creative directors, editors, commercial clients and all photography enthusiasts. MANY THANKS FOR 10 ISSUES!